Buying a house can be exciting, but it’s also confusing, expensive and exhausting. One of the most confusing aspects of purchasing a property is the conveyancing process. 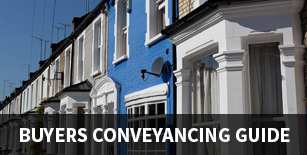 What is conveyancing? Conveyancing is the word used to describe the legal work involved in buying or selling a property. 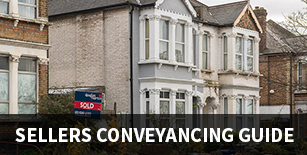 The process is carried out by a legal professional or solicitor known as a conveyancer. Conveyancers will handle payment between the seller and buyer, they’ll also handle the payment of stamp duty and any other requirements. We have a simplified guide for the conveyancing process for buyers, its brief step-by-step run through for purchasing a residential property. We also have a simplified guide to conveyancing for sellers. We run through the conveyancing process step-by-step for residential property sales (residential).